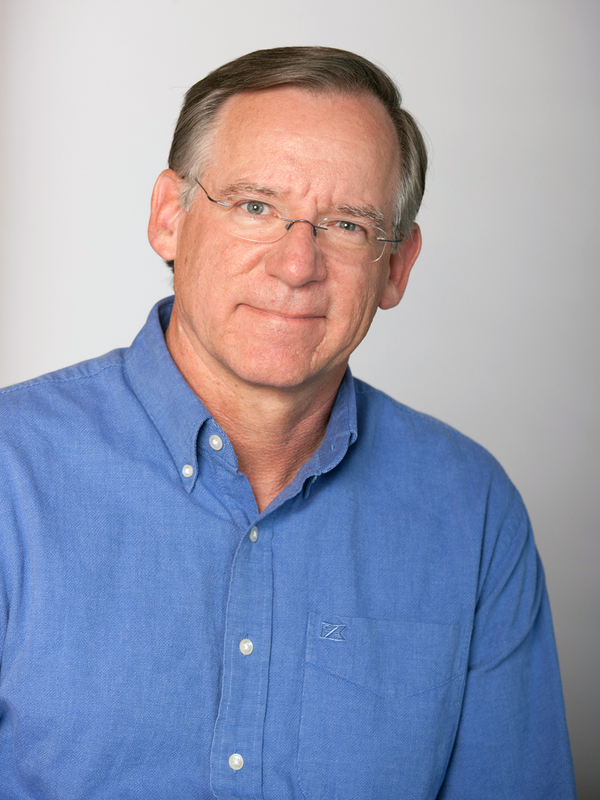 Dr. Jeffrey R. White has been with O'Neill since 1983. He is a biogeochemist and studies the effects of human activities on the functioning of aquatic and terrestrial ecosystems. 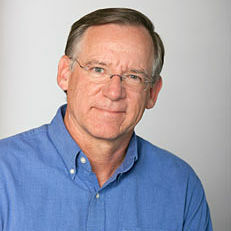 He previously served as director of the Integrated Program in the Environment. White's research group is currently working on funded research addressing a diversity of topics: climate change effects on greenhouse gas cycles in lakes, wetlands, and terrestrial soils of Arctic landscapes; plant and soil microbial community response to permafrost thaw; microbial control of reactive nitrogen emissions in agricultural soils; and bioreactor microbial community dynamics in an acid mine drainage treatment system. The tools used in these research projects include chemical mass balances, stable isotopes, and high-throughput environmental genomics. Since 1990, White's group has been studying greenhouse gas emissions in northern landscapes under changing climate, including a current NASA-funded project investigating methane cycling in lakes, wetlands, and soils at the edge of the Greenland Ice Sheet. The results are used to refine mechanistic models that describe methane cycling in detail and which will allow prediction of landscape methane emissions in response to climatic change in the Arctic. In his teaching program, White offers courses in Aquatic Chemistry, Environmental Engineering, and Environmental Science. He mentors undergraduate and graduate research projects that span a wide range of fields, including environmental science, environmental chemistry, hydrogeology, biogeochemistry, and applied ecology.